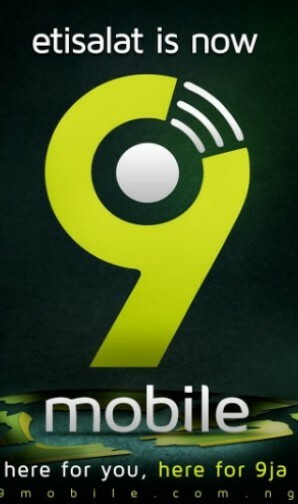 Etisalat has confirmed that the name of the telecommunication company has changed to 9mobile. The new Logo above was unveiled yesterday Tuesday 18th. I hope Etisalat users doesn't find it hard getting used to the new name.